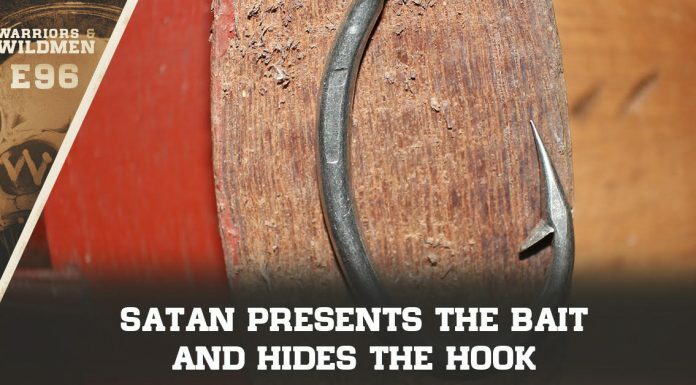 The damned thing reads like a middle school project… if it was written by an idiot. For one thing, her ambitious plan aims to do away with air travel and farting cows… maybe within 10 years. Sadly, that reference was NOT a joke. She doesn’t even want us to have NUCLEAR power, let alone coal or internal combustion. 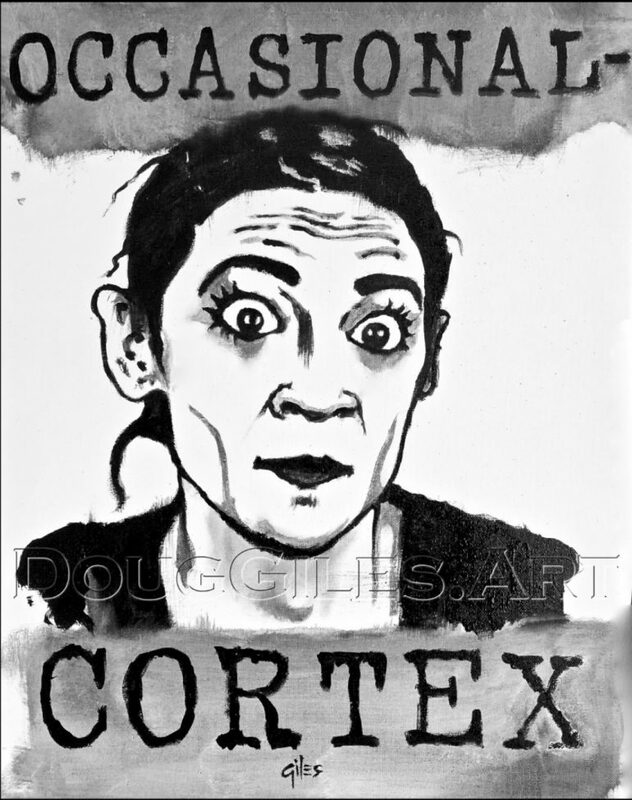 And now, Cortez has got herself a TEN-year plan. She’s an ambitious one. And if you read the fine print, it too has an element of ‘forced collectivization’. This really shouldn’t surprise anyone. We’ve already told you she was part of an organization that was openly Socialist. 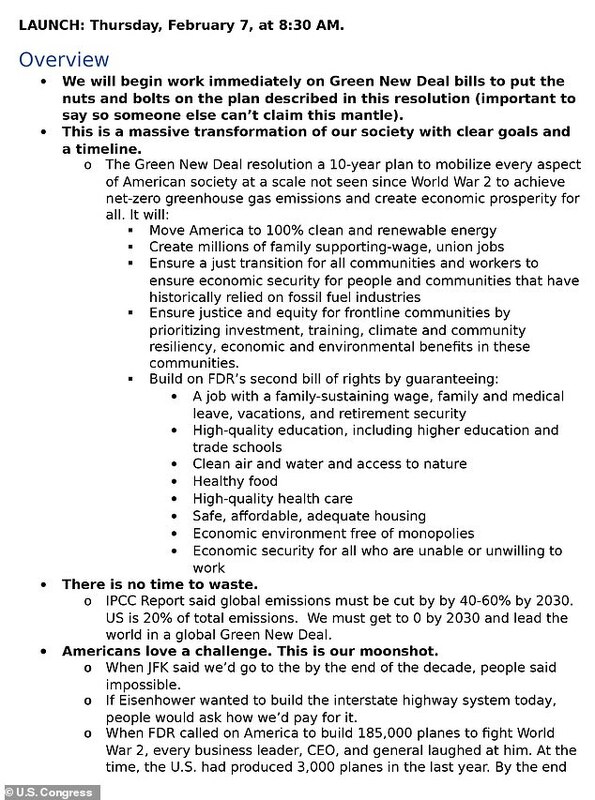 The Media(D) is thrilled to report the long-awaited Green New Deal that their shiny new Socialist darling is proposing. 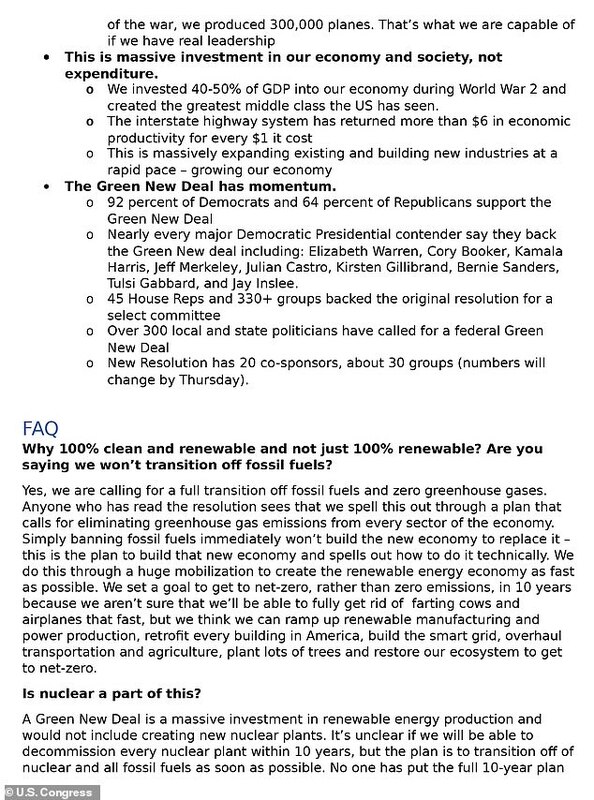 Ocasio-Cortez teamed up with veteran Sen. Ed Markey of Massachusetts on the policy, which aims to achieve net-zero greenhouse gas emissions in 10 years and create thousands of jobs in renewable energy. Critics seized on parts of the plan, including Democrats’ acknowledgement that it would be difficult to reach a zero emissions society in a decade because they weren’t sure if they could ‘get rid of farting cows and airplanes that fast’. Oh, yes, it does mention cow farts. But you have to understand the context. Here is the ‘big reveal’ where Alexandria Occasio-Cortez sounds surprisingly childlike in the rainbows and lollipops plan she dropped on us. 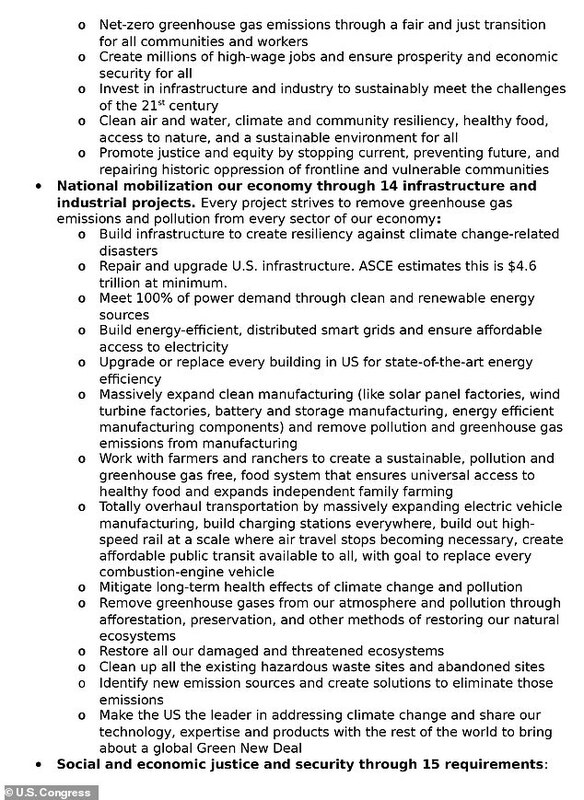 So when the Democratic hopefuls back this plan, they are, in fact, backing a plan that is explicitly a Central-Planning Economy in its very nature. Where do we see such economies? In Communist and Soviet-block countries. We also see it in places like Cuba and Venezuela, among others. Here’s a awkward question: Do we really see a lot of world-changing innovation springing out of Soviet-style command-and-control economies? For some reason — perhaps embarrassed by her abecedarian proposed program — ‘Morning Joe’ is backing away from the narrative of her being the ‘future’ of the Democratic party. 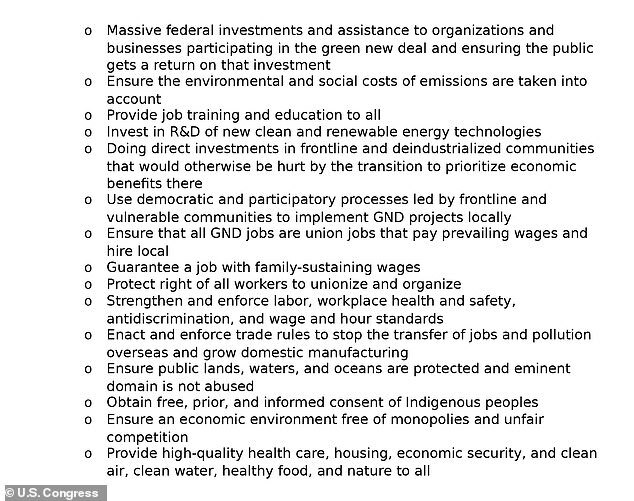 The 2020 Democratic presidential hopefuls (either likely or already declared) in the Senate— Cory Booker, Kirsten Gillibrand, Kamala Harris, Amy Klobuchar, Bernie Sanders, & Elizabeth Warren— are all official co-sponsors of the Green New Deal resolution. 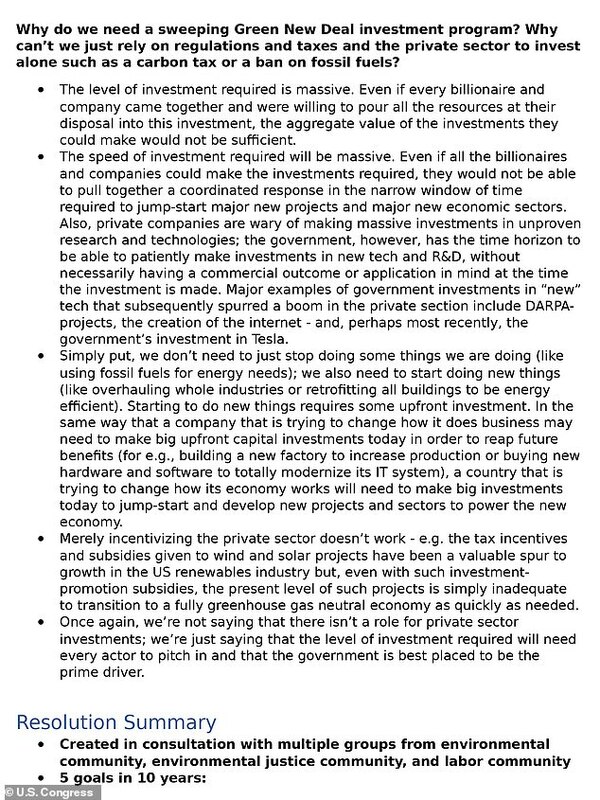 Do you believe Jerry Dunleavy, Joe? Let’s make it easier. Here it is in black and white directly from the website of Senator Markey. Oh, what? Now you don’t believe your own lyin’ eyes? Well, how about straight from the horses’ mouths? 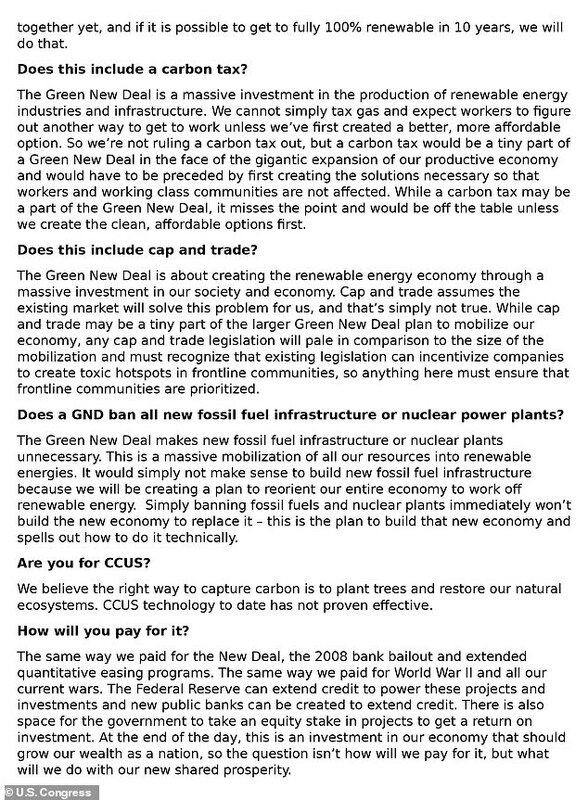 I’m excited to join @AOC and @EdMarkey to introduce the #GreenNewDeal. Climate change is real, it threatens all of us, & we have no time to waste to address it head-on. Can you imagine the outrage if every single high-profile Republican Presidential Candidate affirmed such a radical document? AOC and her ‘Green New Deal’ cohorts have taken a whole lot of heat on Twitter. Some of it is critiquing the proposed policy initiatives, but others just mocked the stupidity of it.